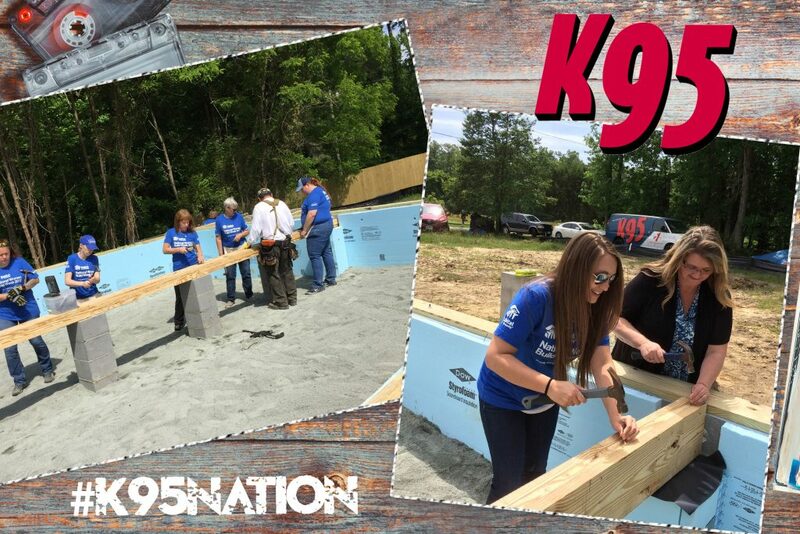 Lori and Jessie from K95 helped out Hanover Habitat for Humanity on their biggest day with Lowes – the Women’s Build sponsor! Since 1991, Women Build volunteers from all walks of life have come together to build stronger, safer communities. 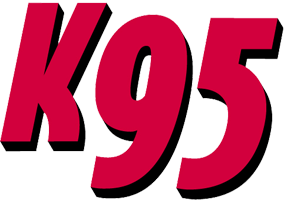 Lori & Billy D interviewed Linda Tiller during the morning show to talk about the big impact the Women’s Build is on our community.